Tonight's special guest is Angela Carson from Saul Paul, Minnesota, a sexual assault nurse examiner and survivor. October is Domestic Violence Awareness month. 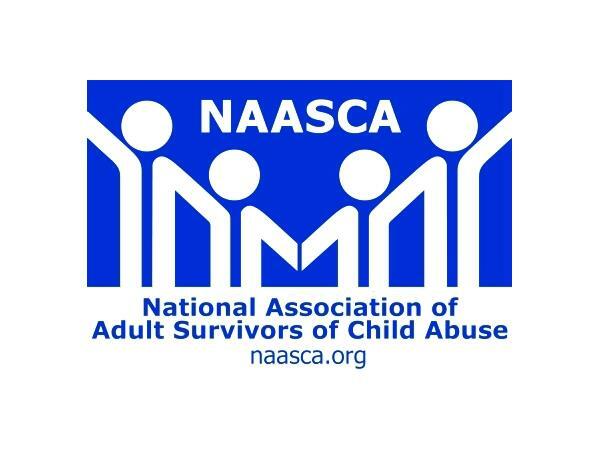 NAASCA always presents shows and information during this time that highlights the need to come to terms with such criminal behavior. Among other things Angela will talk about her upcoming conference on October 27th, “Behind Closed Doors” - A Deeper Look into Domestic Abuse, Sexual Assault, and the Effects of Trauma. She was herself in an abusive relationship and will address how it affects children from the standpoint of her own son's experiences, and how it impacted their entire family. As a sexual assault nurse examiner, Angela understands the effects that childhood sexual abuse and trauma has on adulthood. Angela is founder of Saving Grace, a non-profit that provides education and promotes awareness about domestic abuse, sexual assault, and the effects of trauma. They aim to help decrease the Adverse Childhood Experience (ACE) Study scores for children. The study is a collaboration between the Center for Disease Control (CDC) and Kaiser Permanente's Health Appraisal Clinic in San Diego. The CDC says, "The ACE Study findings suggest that certain experiences are major risk factors for the leading causes of illness and death as well as poor quality of life." They go on to explain the ACE Study Pyramid, "The ACE Study takes a whole life perspective, as indicated on the orange arrow leading from conception to death."